The Metropolitan Museum of Art presents Steven Fine's The Menorah: From the Bible to Modern Israel - all are welcome, and invited -- especially students and community members! From Moses to the Maccabees and on to our own days, the menorah has illuminated Western civilization, particularly Jewish history. Explore the art of exemplary menorahs over the 3,000-year history of this extraordinary symbol. 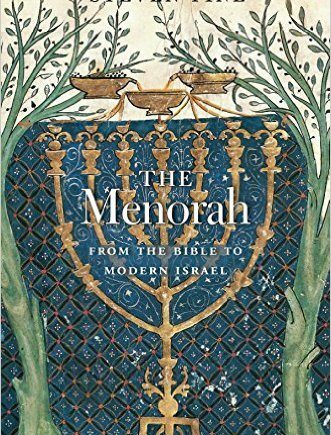 The publication The Menorah: From the Bible to Modern Israel will be available for purchase in The Met Store located in the Ruth and Harold D. Uris Center for Education, ground floor. Steven Fine will be signing books after the presentation.